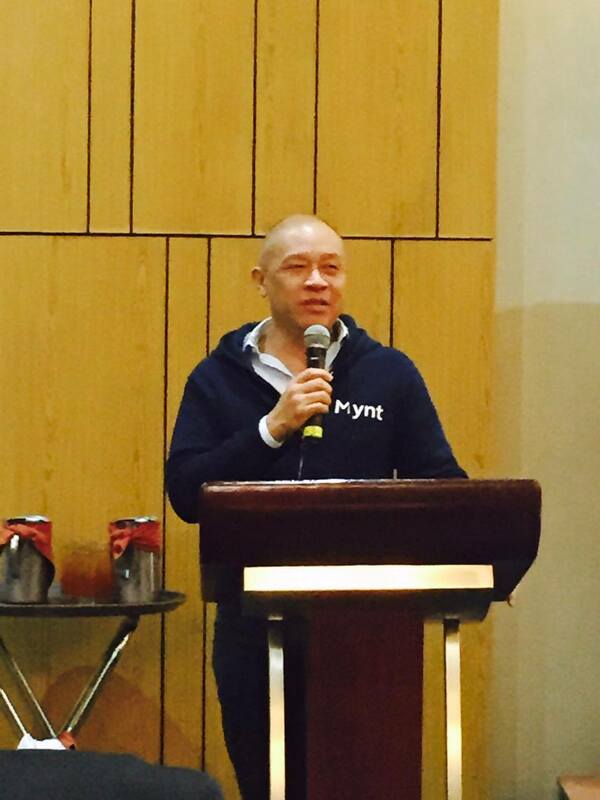 Telco giant Globe, Cebuana Lhuillier, and Mynt recently forged a partnership that will make their products and services much more accessible to every Filipinos nationwide. This is done in its bid to promote "financial inclusion" in the country. 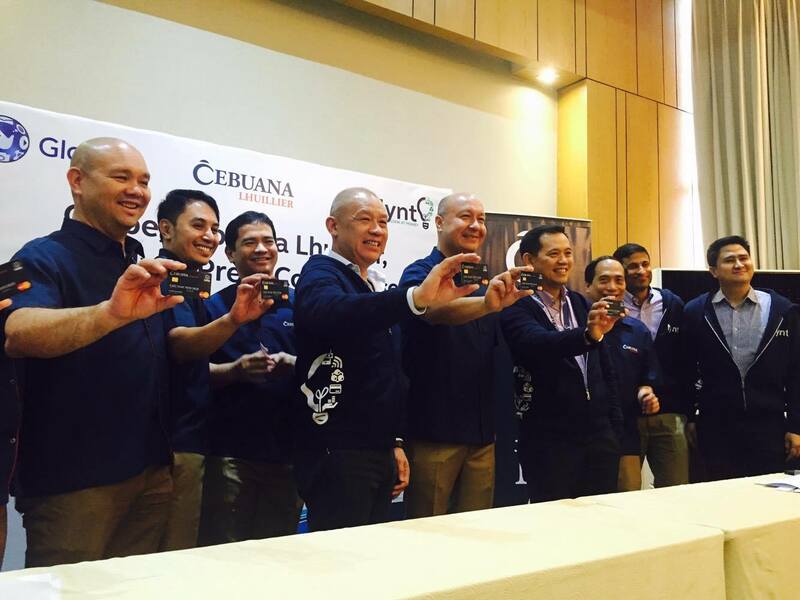 L to R: Ernest Cu, Globe President & CEO, Jean Henri Lhuillier, President & CEO Cebuana Lhuillier, and Alex Tinio, G-Xchange President. The partnership aims to make their services available and at an affordable cost to the low-income portion of our society that is not usually available to them especially from the financial institutions. "The idea is to disrupt the traditional banking system of having to personally go to a bank, fill out forms, fall in line and pay for bills or deposit money. This initiative will create an avenue for the companies to leverage on each other's strengths and capabilities to create a better financial system for the consumers," said Ernest Cu, Globe President & CEO. 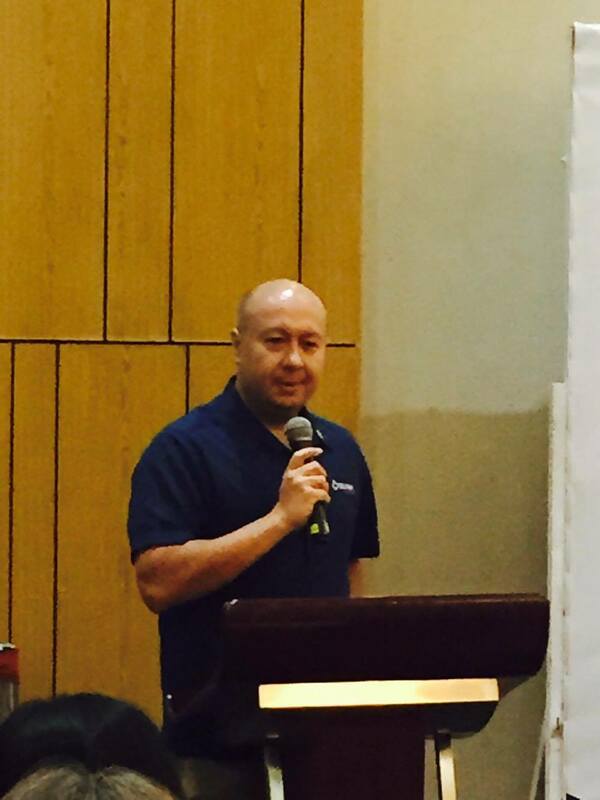 "This undertaking is a great opportunity to address the financial concerns of many Filipinos, especially those in unbanked and underbanked communities which is very aligned to what we do as a company. 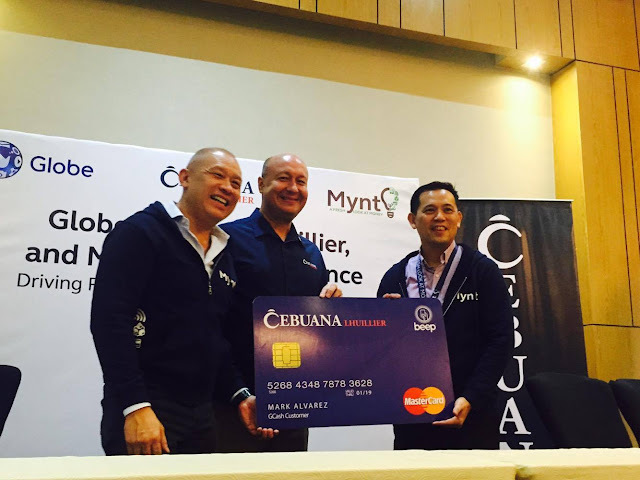 I am glad that Cebuana Lhuillier, together with Globe and Mynt, is taking this big step to revolutionize the way we serve our mutual clients. I am certain that this partnership will positively impact the lives of many individuals," said Jean Henry Lhuillier, Cebuana Lhuillier President & CEO. GCash is on top of this partnership being a micro-payment service operated by G-Xchange. This is available to all Globe subscribers that allows them to make cash-in and withdrawal transactions from the 1,800 Cebuana Lhuillier branches around the country. Another initiative of the partnership is for the GCash account to submit payments for Fuse loans and accept international remittances. Other projects in the works include the vice versa conversion of rewards points under the loyalty programs of Globe and Cebuana Lhuillier, cross-selling of Cebuana Lhuillier's micro-insurance products, development of donation channels for Cebuana Lhuillier's chosen beneficiaries, real-time posting of Globe bills, reselling of Globe AMAX, a mass market postpaid product, and other innovations that would make financial services more conveniently available. During the signing, the three companies put emphasis on the importance of technology in our daily lives and its role in achieving financial inclusion for every one.